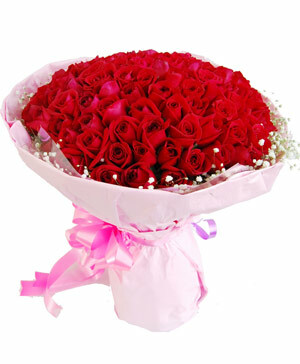 Romance isn't just for Valentine Day, celebrate your love every day with a romantic gift from ChinaFlowers.net! 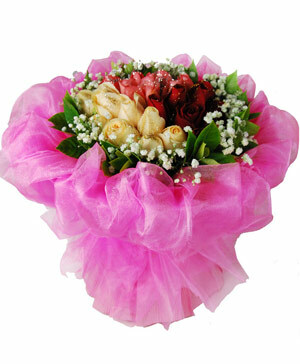 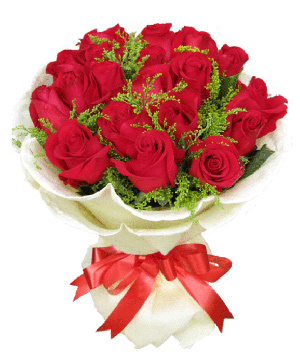 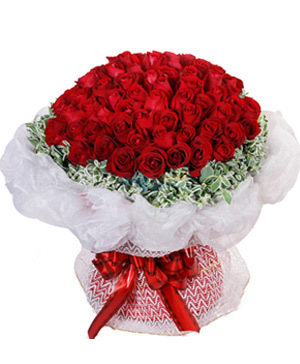 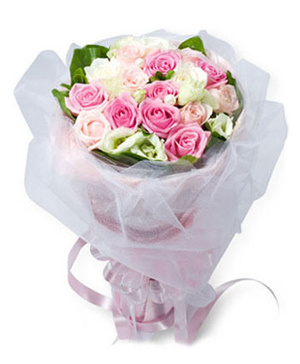 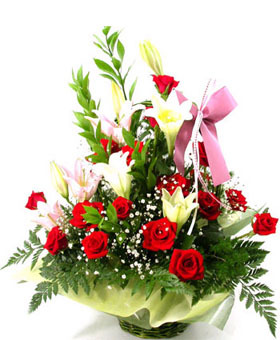 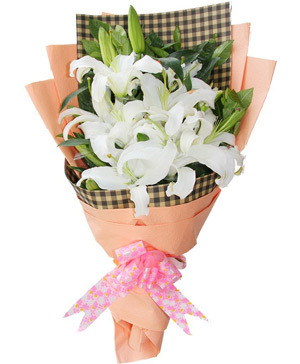 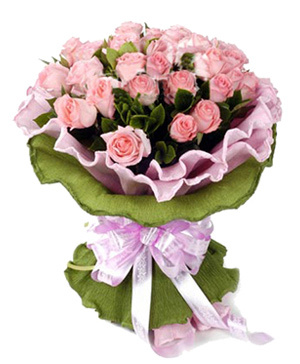 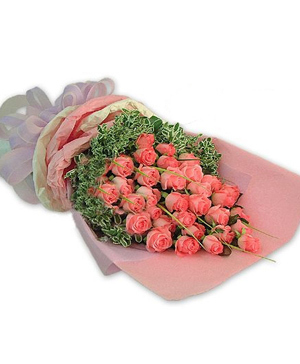 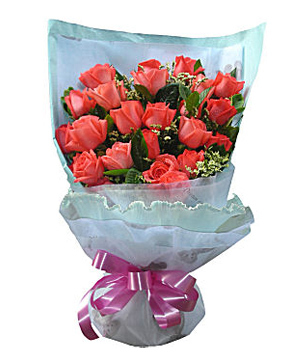 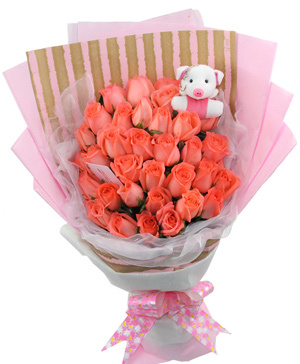 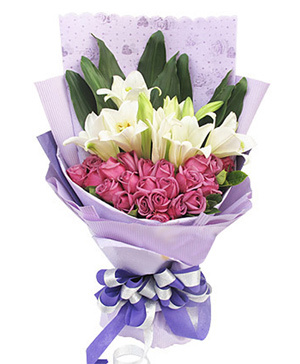 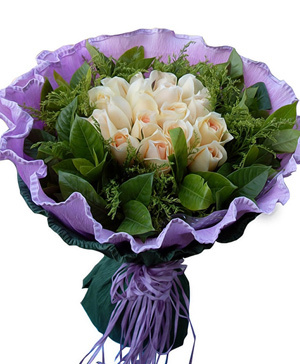 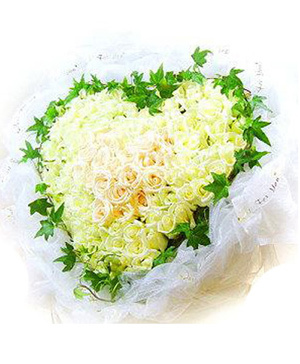 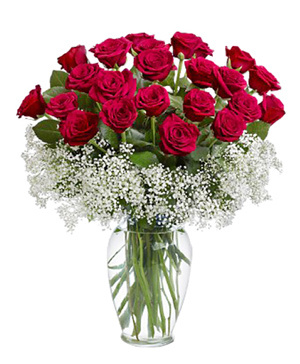 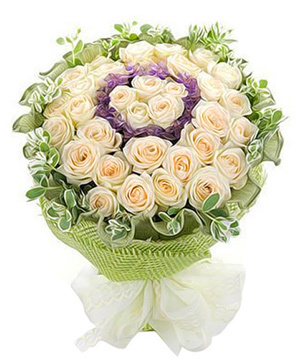 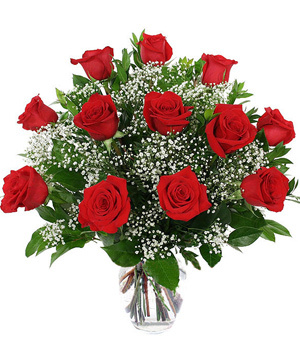 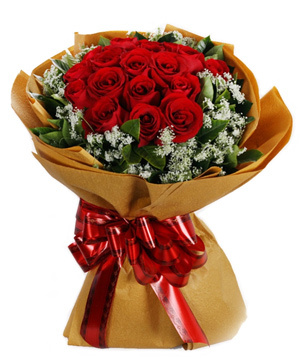 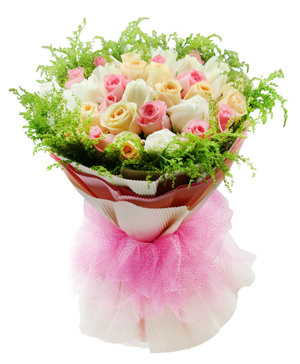 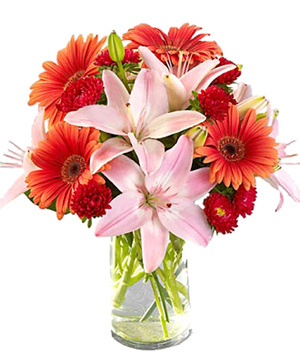 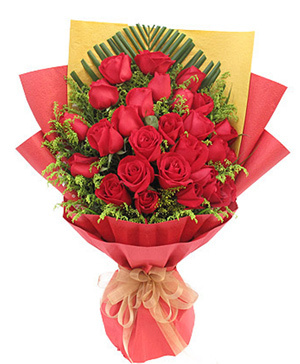 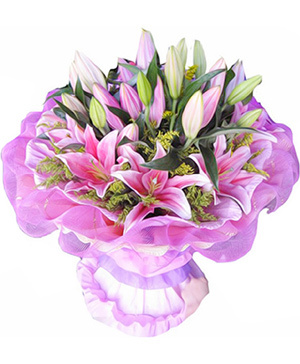 Send a romantic flower gift in China. 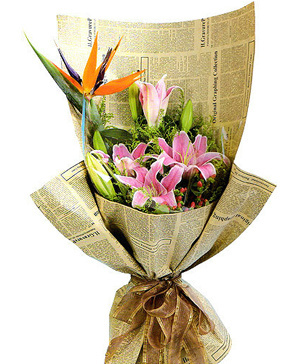 Nothing says I love you like beautiful bouquet of romantic flowers. 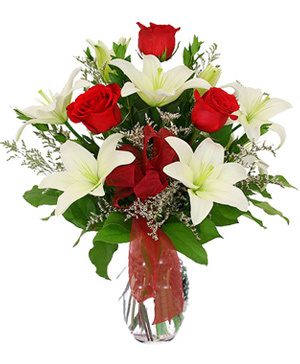 Flowers and romance are as inseparable as two people in love.